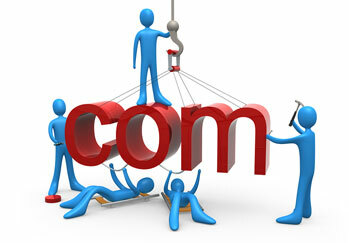 One of the most important and essential marketing tools for any business today is a good website. However, without adequate web hosting, your website may be subject to server crashes, page delays, broken links and more, ultimately wasting your company’s valuable time and money. Intermedia Group Inc. offers affordable, professional, and locally accessible hosting solutions that are scalable to your company’s size and needs. Why host with Intermedia Group Inc.? Intermedia Group Inc. offers affordable, professional, and locally accessible hosting solutions that are scalable to your company’s size and needs.